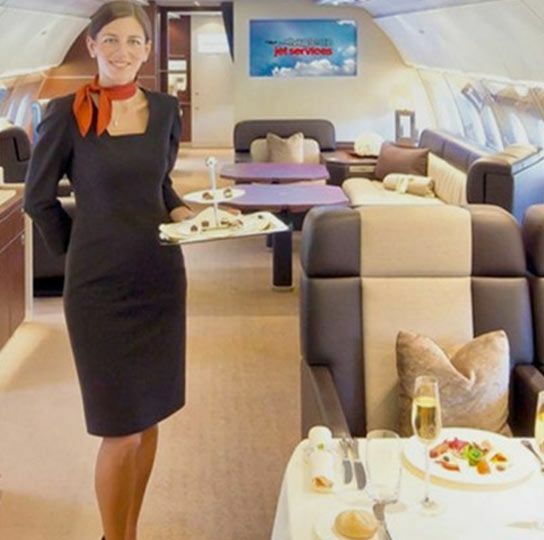 Flight Attendants: The “ONE” for Experienced Crews! 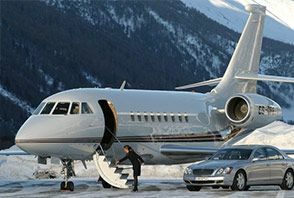 Private Jet Security The “ONE” for Unmatched Security! 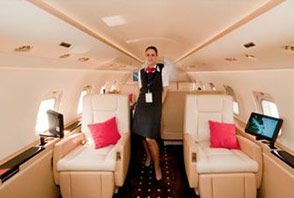 Charter Jet One offers comprehensive security services expressly designed to meet the needs of government officials, celebrities and business executives. 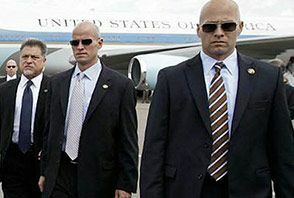 Our corporate concierge services provide effective, discreet Executive or VIP protection in addition to services such as Aircraft Security and Passenger Verification. Ground Transportation The “ONE” for Door-to-Door Service!